The first full week in April brings one of the most prestigious golfing events in the world to Augusta, Georgia. 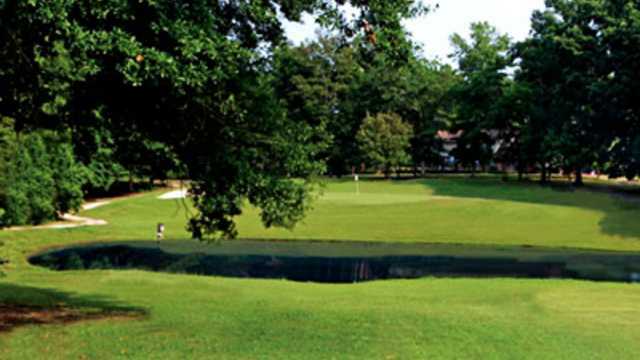 Pine Ridge is just a short thirty minute scenic drive from the front gates of this event and is known as “One of the best kept secrets in the Augusta area”. If you are looking for “Tournament Week Tee Times” at reasonable rates Pine Ridge Club is the place to be! 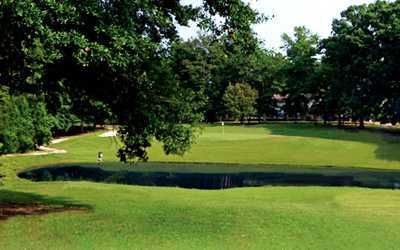 The 18-hole "Pine Ridge" course at the Pine Ridge Country Club facility in Edgefield, South Carolina features 6,942 yards of golf from the longest tees for a par of 72 . The course rating is 72.5 and it has a slope rating of 120. Designed by Russell F. Breedon, the Pine Ridge golf course opened in 1969.